Truly one of a kind. 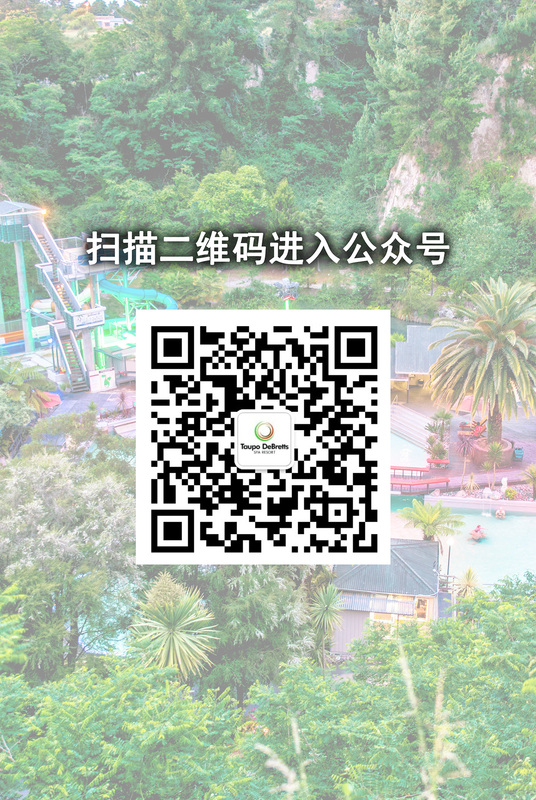 Taupo Hot Springs warm-water interactive playground is Fun with a capital F! It offers big thrills for the little squirts! It’s time to really get wet as you climb through tunnels of gushing warm water and over streaming jets. Turn the Big Wheel to give your friends a big blast. The water pop-ups and a giant mushroom shower will keep the kids entertained for hours. And you’ll have peace of mind letting them play on the rubber matted safety play floor. Taupo Hot Springs Spa has a special children's pool, where the little ones can play, jump, and dunk their head under water. It's all safe - this is thermally heated fresh-water. Hire floaties at reception for extra fun. Kids love swimming in the hot pools at Taupo Hot Springs Spa. It's so cosy and relaxing, and so nice to have a swim with Mum and Dad. Having a hot soak last thing at night and jumping straight in your pyjamas will ensure a blissful sleep. If you feel like a bit of time on dry land, try out the giant checkers game or playground area. Enjoy one of the many picnic spots around the complex or rent the barbeque pavilion for a party or special occasion.